The concept of metal stamping is simple. 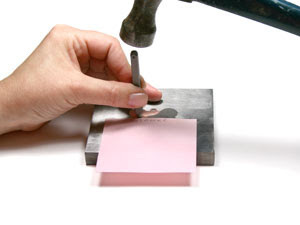 by using a hammer to hit a metal stamp into the blank. **Click on the Name of the item and you will find the item in our ETSY store. you’d like to make. The possibilities are nearly endless (given the stamps available). 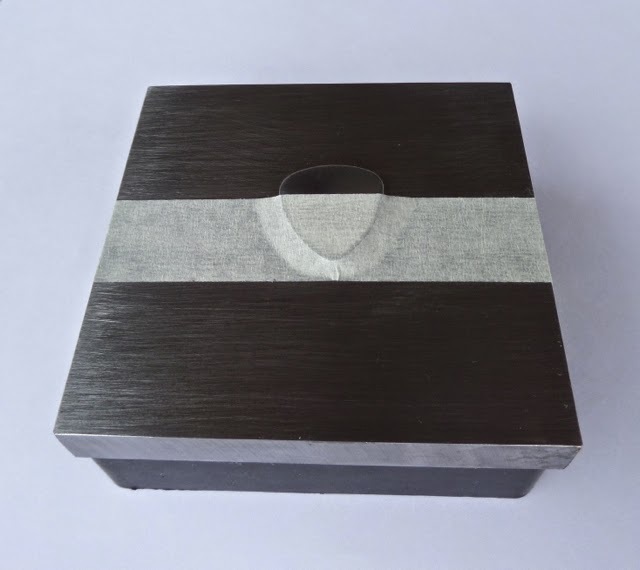 as a way to secure your item, and as a straight-line guide. on top of your item, and the straight edge serves as a great guide. images, making it appear blurry. When doing text, begin with your middle letter and work your way out to both sides. This will help get your word or phrase centered. Use some scrap metal to practice your “swing” and to help lay out your designs. 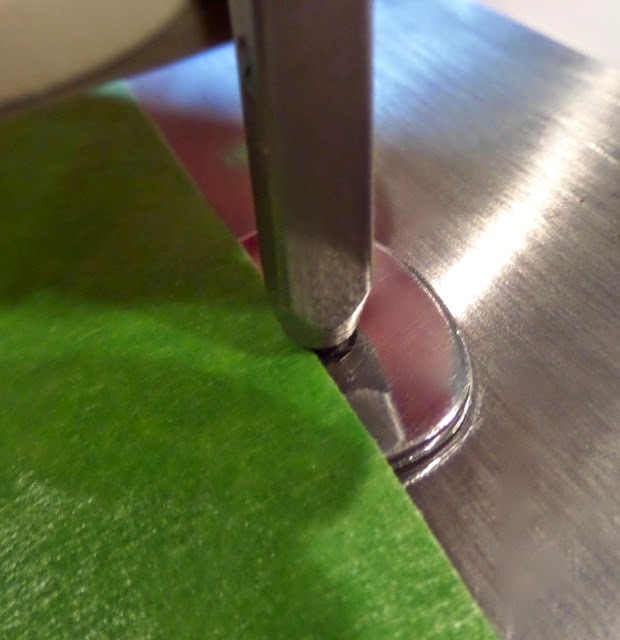 an alcohol pad or even a buffing cloth. You should be left with a nice engraved look, filled in with black. A nice contrast! at 260 degrees F for 30 minutes. DO NOT use a microwave as a substitute! Disastrous results could ensue!!! Yellow buffing cloths are available (and also sent along with our business card as a gift). These are very helpful in reviving the sheen in your item after stamping or after baking. stamp moves slightly between hits. One final note. A nail is a perfect option for a period or colon. Hope this helps!!! Happy Stamping!!! And enjoy creating!! !